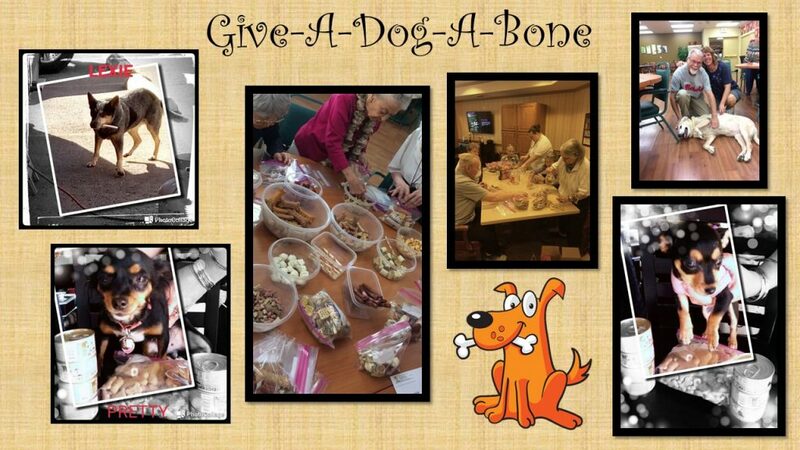 The seniors had a great time putting together dog treat bags for Street Dogz. We had at least 10 different types of chews and treats they could choose from to make a nice holiday mix of treats for the pups. Over 300 were donated that they have started distributing. Street Dogz is an amazing organization that works the streets to help keep animals safe and taken care of.